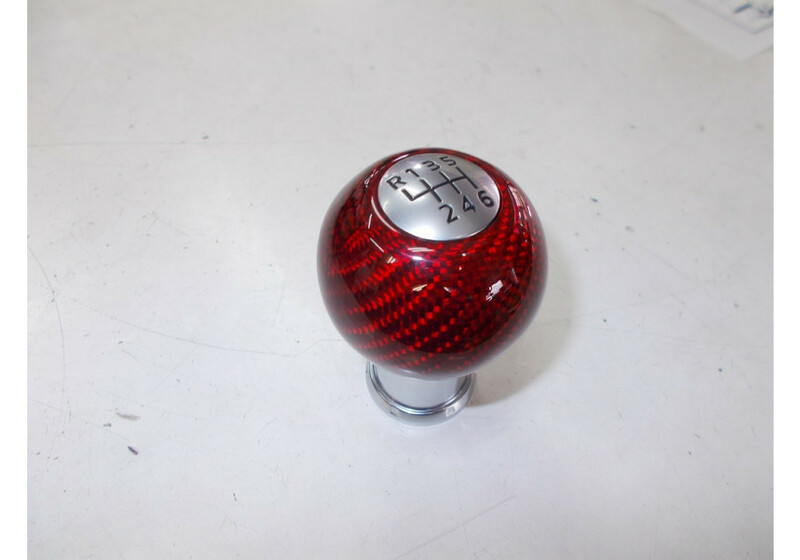 Replacement shift knob for the manual transmission ND (2016+) Mazda Miata/MX-5 by Baruta in Japan. 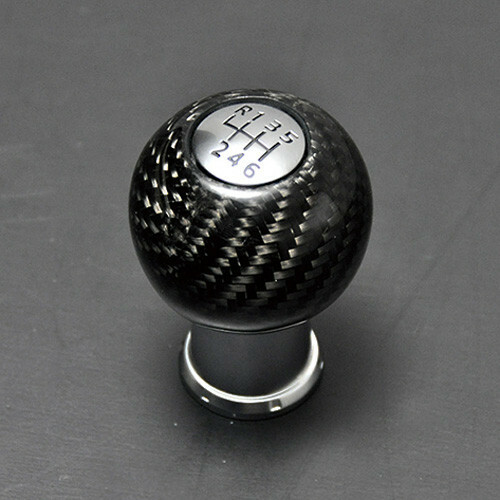 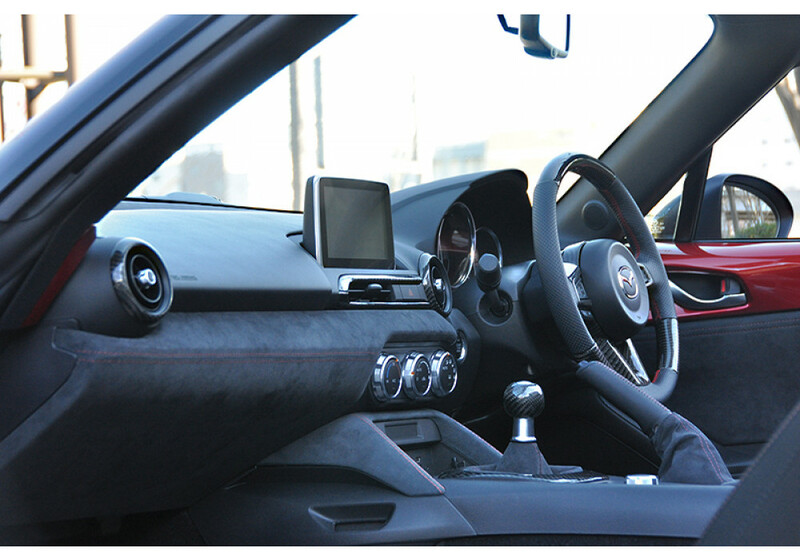 Made from real carbon fiber and based around the OEM shift knob, fitment is guaranteed and because it retains the familiar size and feel of the stock knob it is not a gamble when buying like with other aftermarket shift knobs. 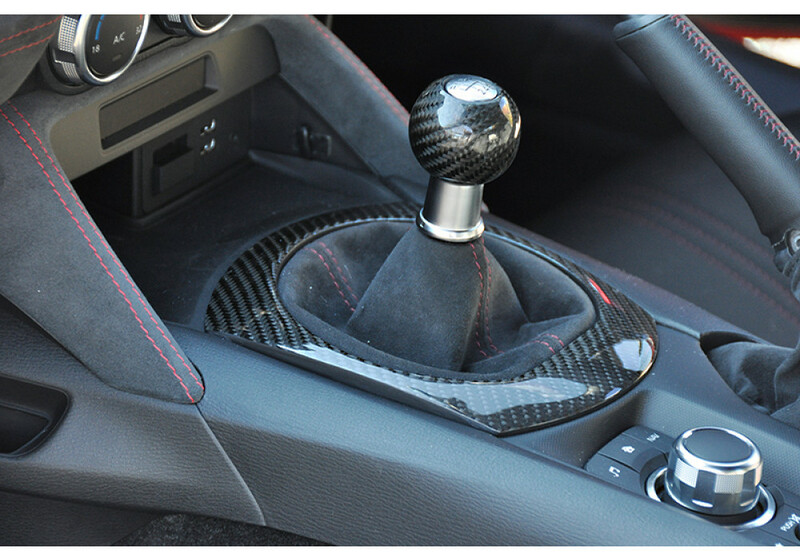 A very clear H pattern on top, specific to the ND (2016+) Miata, makes sure you don’t lose track of what gear you’re going into and the carbon fiber is discreet enough that it doesn't scream aftermarket but will be appreciated by the Miata enthusiasts. 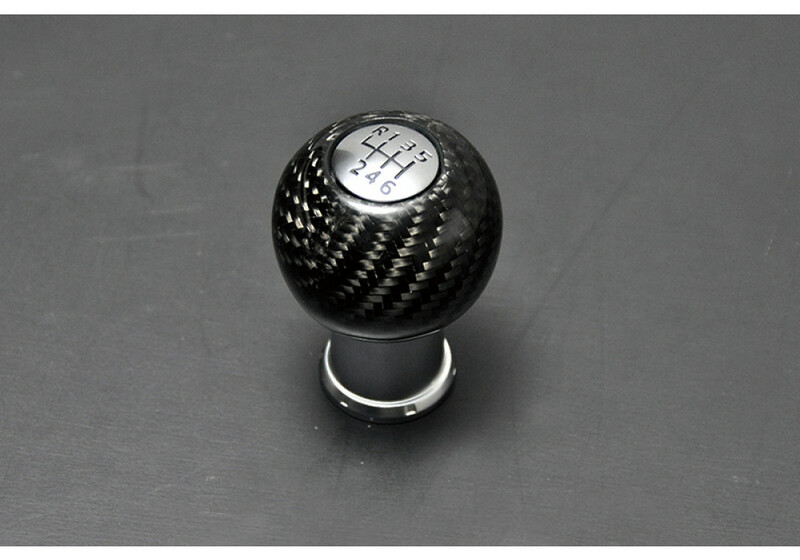 Baruta Carbon Shift Knob should be ordered at REV9 Autosport https://rev9autosport.com/baruta-carbon-shift-knob.html as they provide the best service and speed we've seen so far!